Archive from category "Real Estate Developers / Developments"
Windward Development Company is the developer of exclusive, residential waterfront estates and communities in Turks and Caicos. Blue Cay Estate and Emerald Estate Luxury Villas are the first. 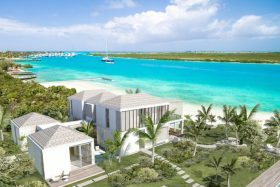 Luxury Villas for sale in Leeward, Providenciales. Blue Cay Estate is an exclusive gated community consisting of 16 beach- or canal front homes on generous lots ranging from 0.68 – 0.84 acres. Contact Us for more Blue Cay Real Estate and sales information. 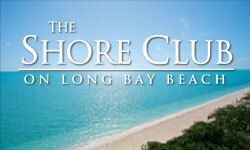 The Shore Club features 38 beachfront condos and six villas on Long Bay Beach. Condos start from $1.4 million. Villas start from $5.8 million. The resort features three swimming pools, a spa, restaurants, and tennis courts, all in a private-island like location. 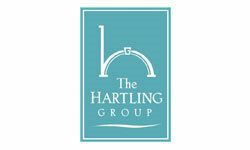 This Hartling Group resort is under construction. The Hartling Group is a real estate sales and development firm established for over 15 years in the Turks and Caicos Islands. The company’s developments include the Sands on Grace Bay, and the Regent Palms. The Hartling Group’s third project, the Shore Club on Long Bay, is under construction. Eagle Land Developments Ltd on Middle Caicos showing lots and villa properties for sale including ocean view and ocean front. Site changes daily.